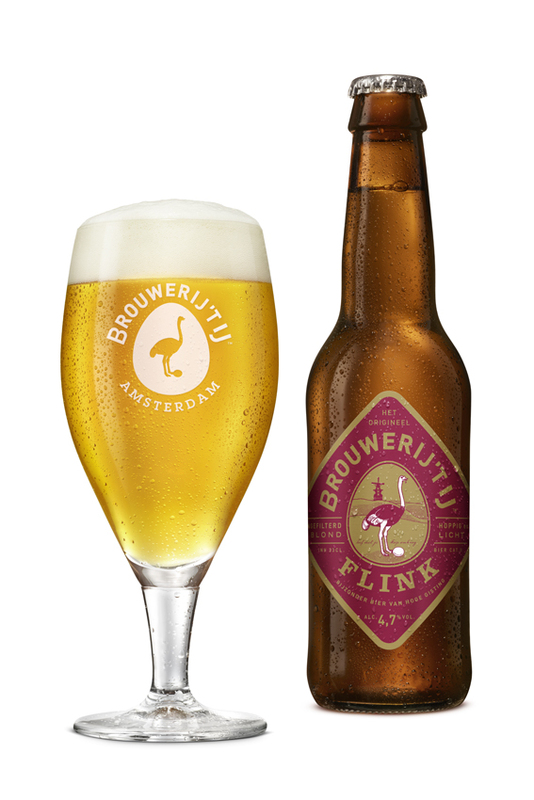 For the latest edition of the Dutch Beer Challenge we submitted a renewed version of our Flink. It has been our menu for a few years now and we tinkered with it a little in order to release its full potential. 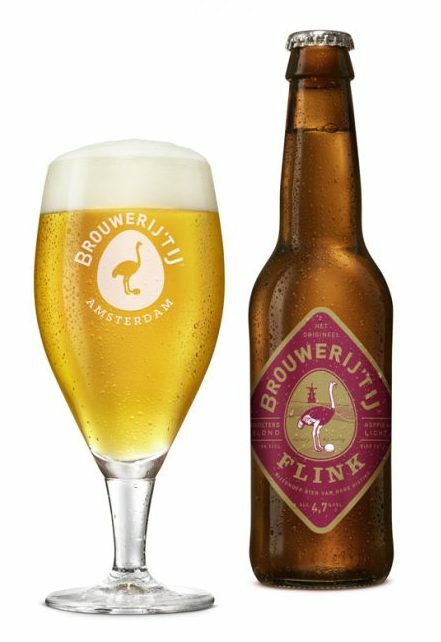 For the new Flink, we use a little bit of additional wheat malt which endows it with a slightly fuller and softer mouth feel. A modest dryhop with Galaxy and Mosaic hops, results in a pleasant, slightly fruity hoppiness. With its 4.7% Flink still is a great thirst quencher but it sparkles as never before. The jury of the Dutch Beer Challenge promptly rewarded it with a medal. The lucky members of the jury had a first but this version is now available in bars, beer stores and supermarkets. Scan for the new deep pink labels if you are looking for thirst quenching freshness. We are very optimistic about summer.